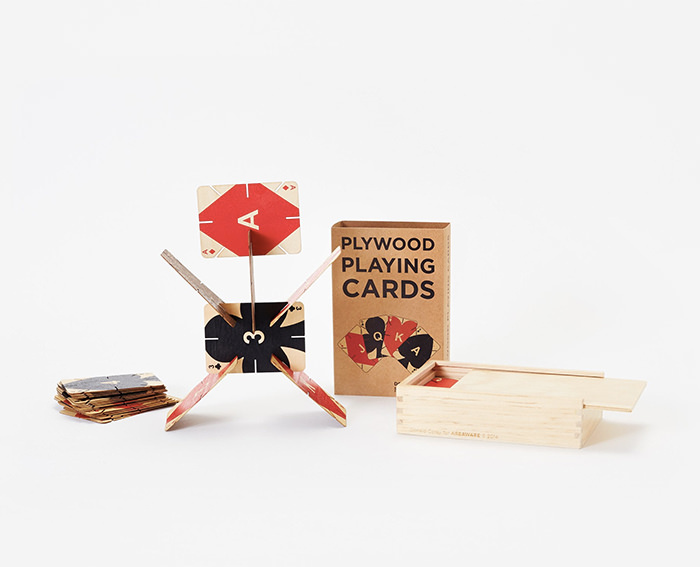 By Nancy Young in Gadgets. 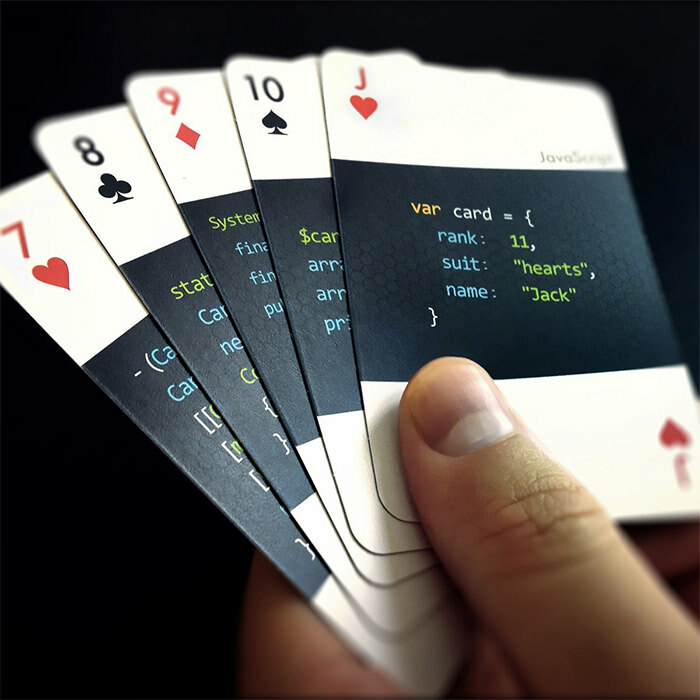 Updated on November 24, 2017 . 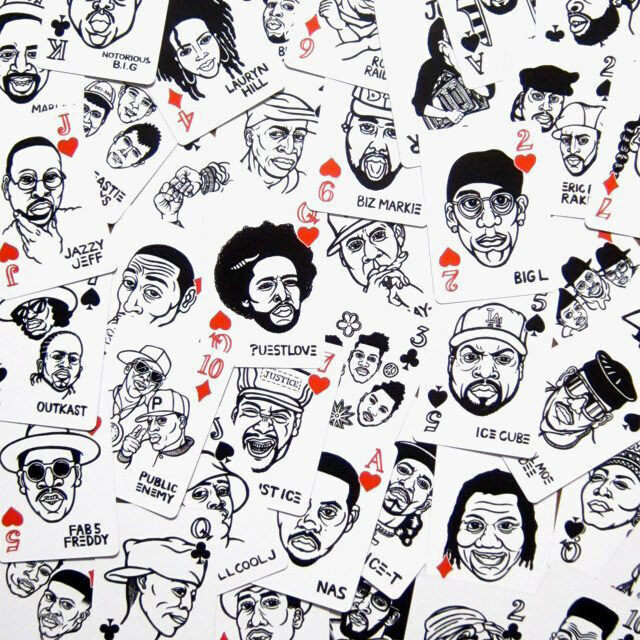 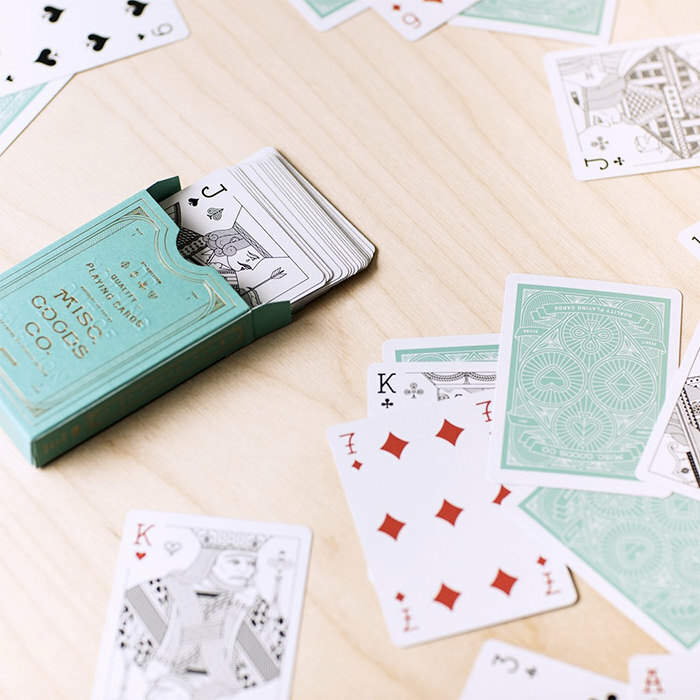 Playing cards is one of the most interesting board games of all times. 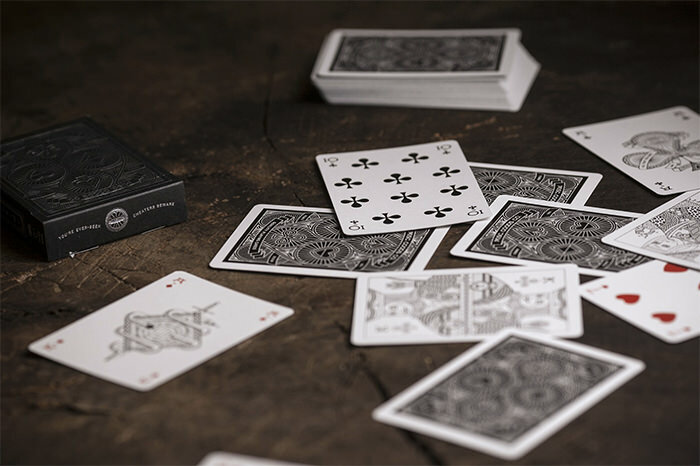 They are played in all parts of the world by people of different ages, cultures and tastes. 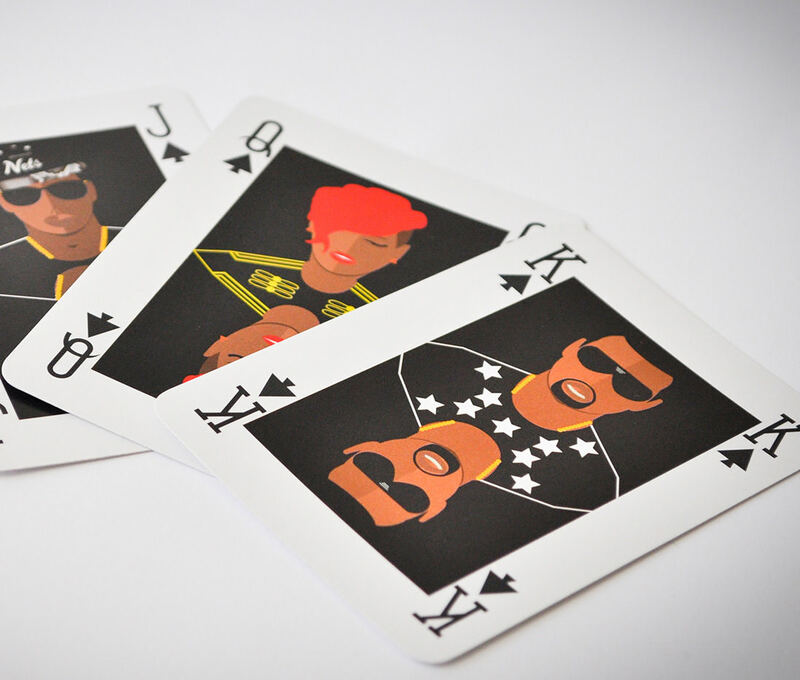 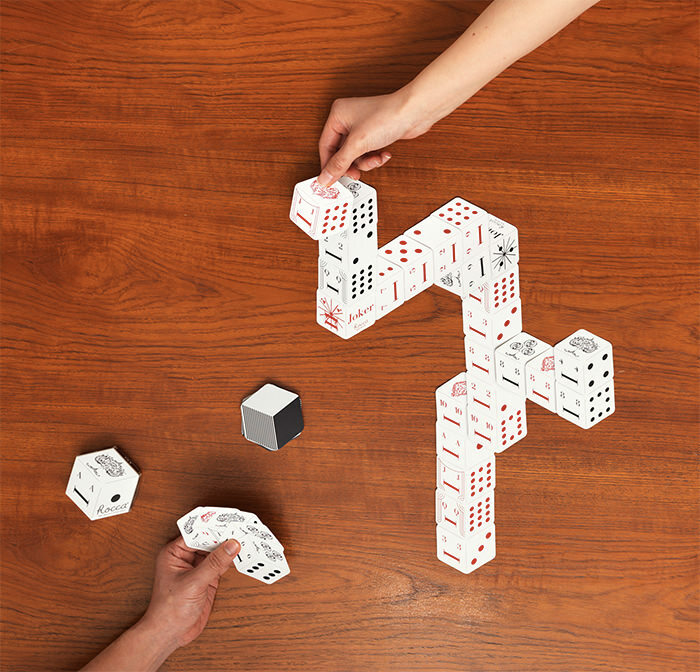 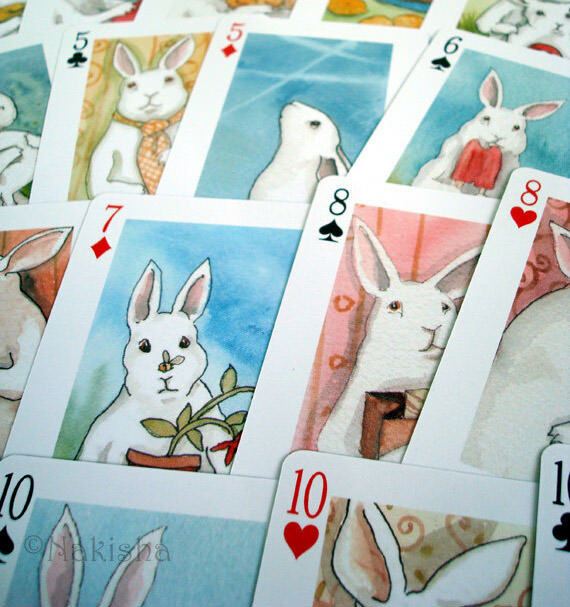 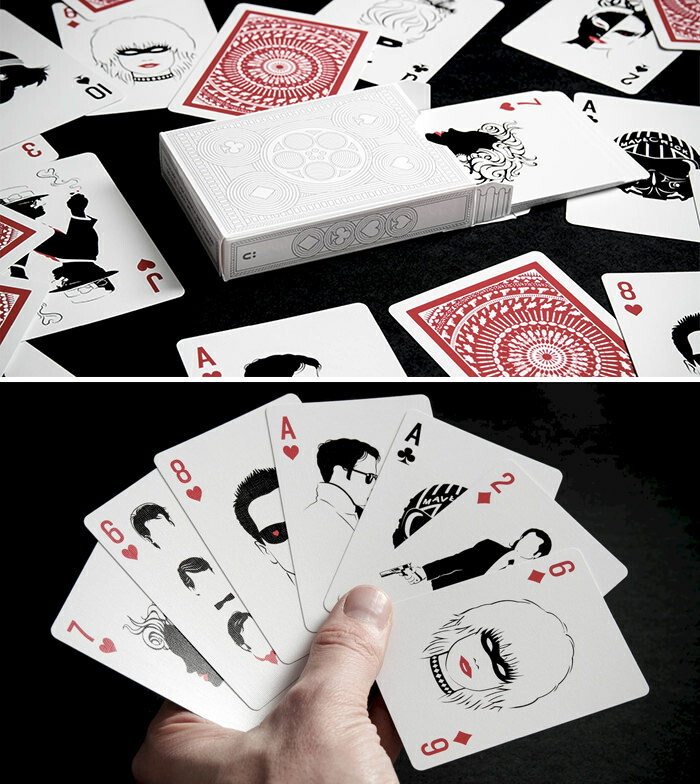 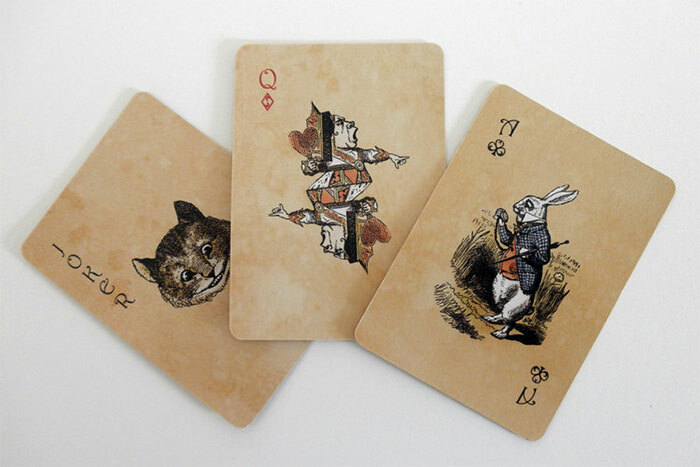 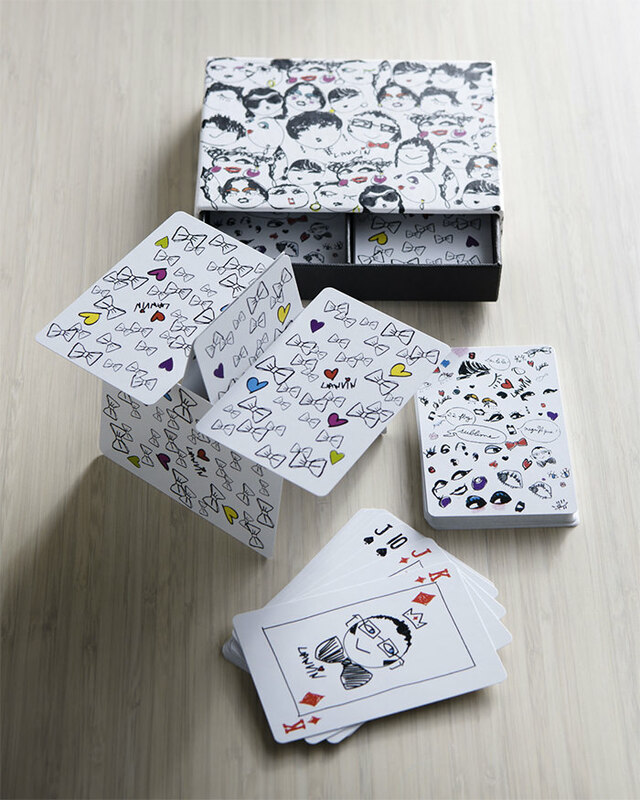 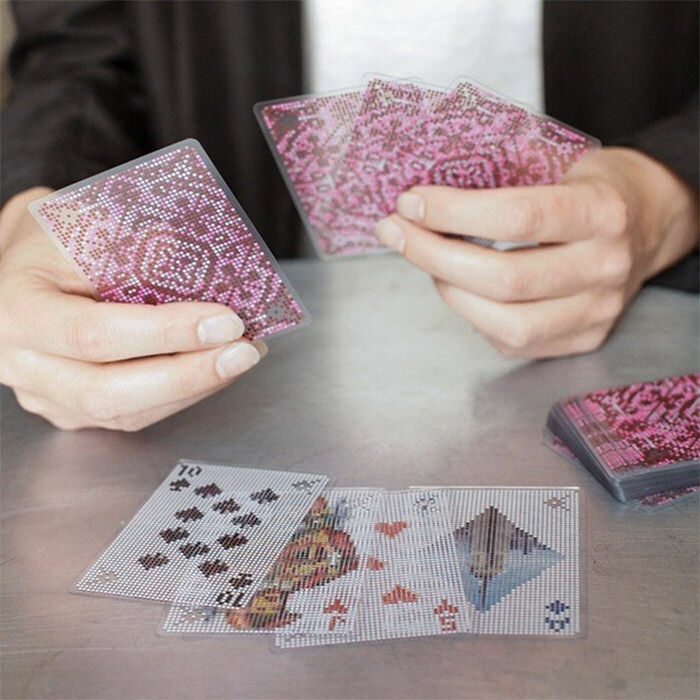 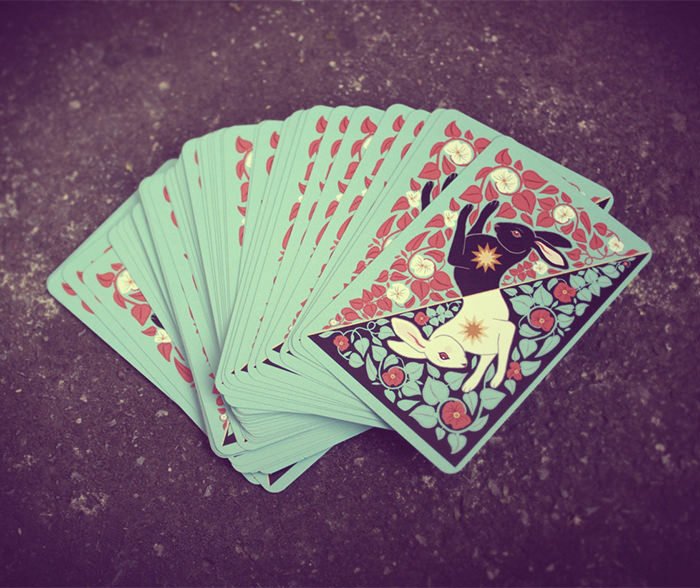 Owing to this, playing cards are often made into most interesting and creative designs. 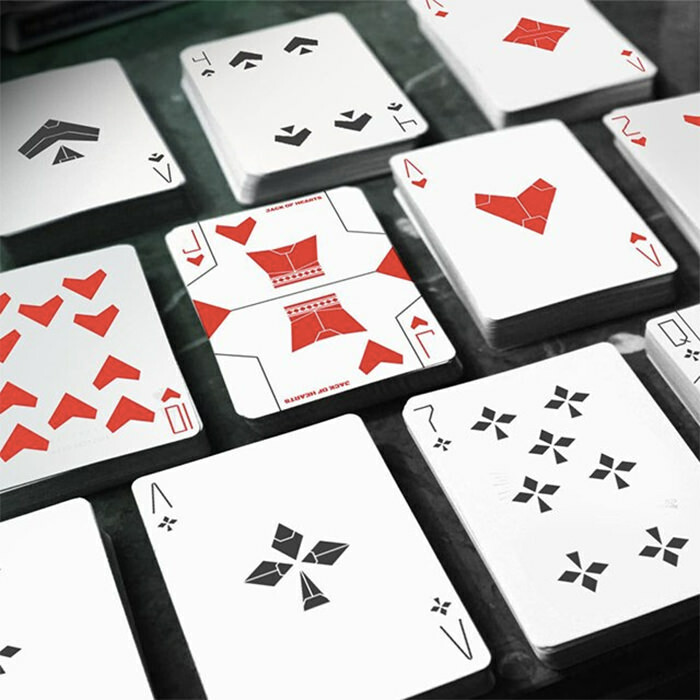 So, in this post I am going to showcase how certian designers have spread out their creativity on playing cards. 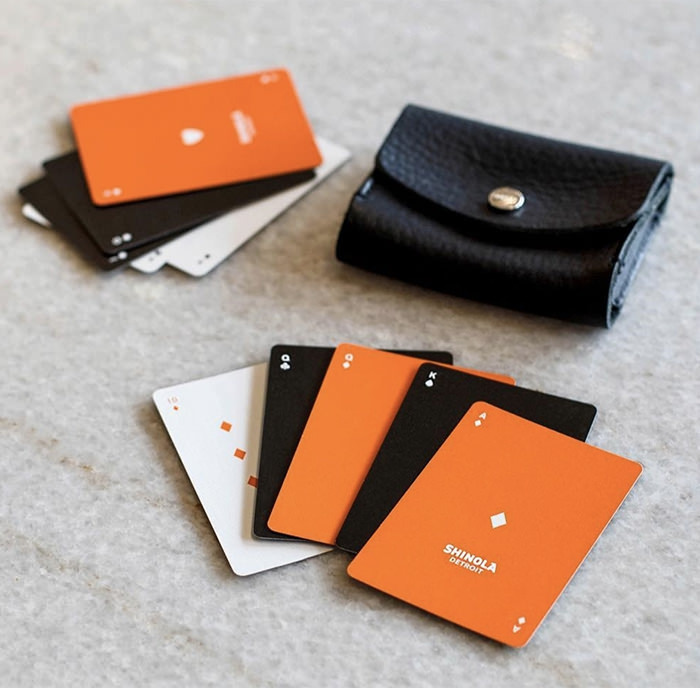 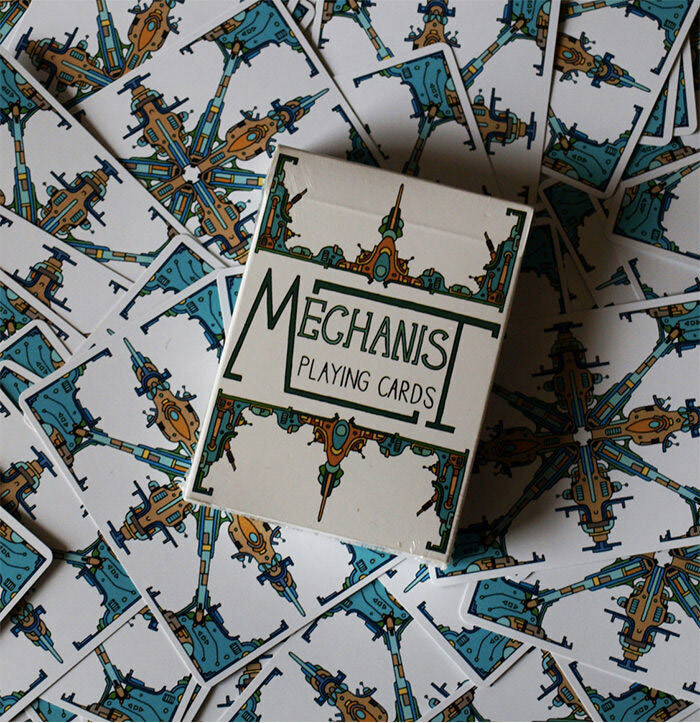 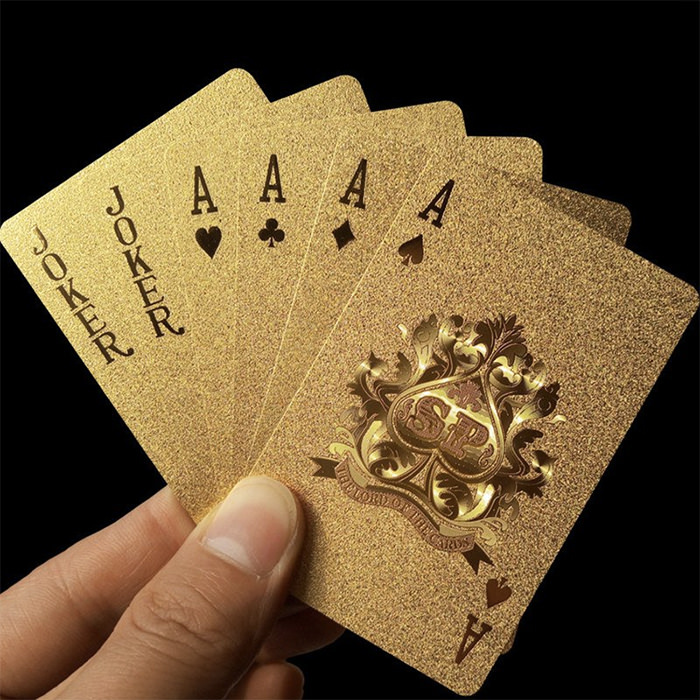 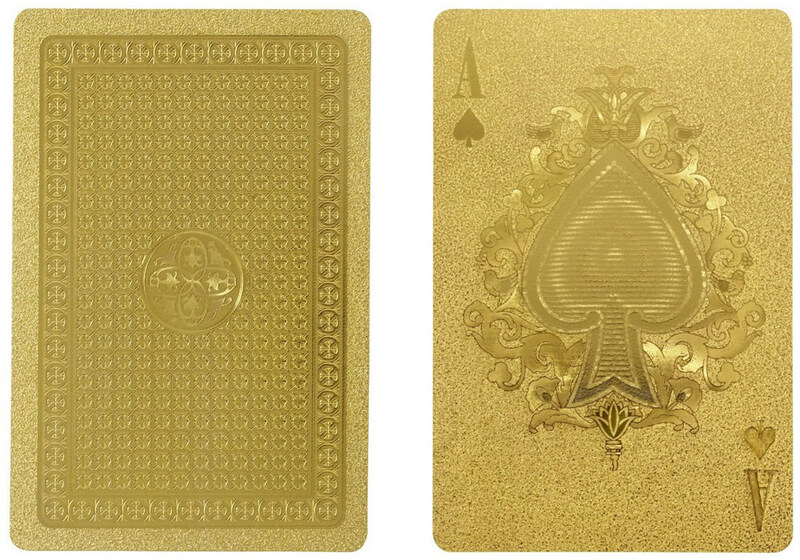 From usage of different materials like gold, paper and plastic to application of various art forms like geometric patterns, illustrations and themetic desings, these playing cards add to the amusement of the game manifolds. 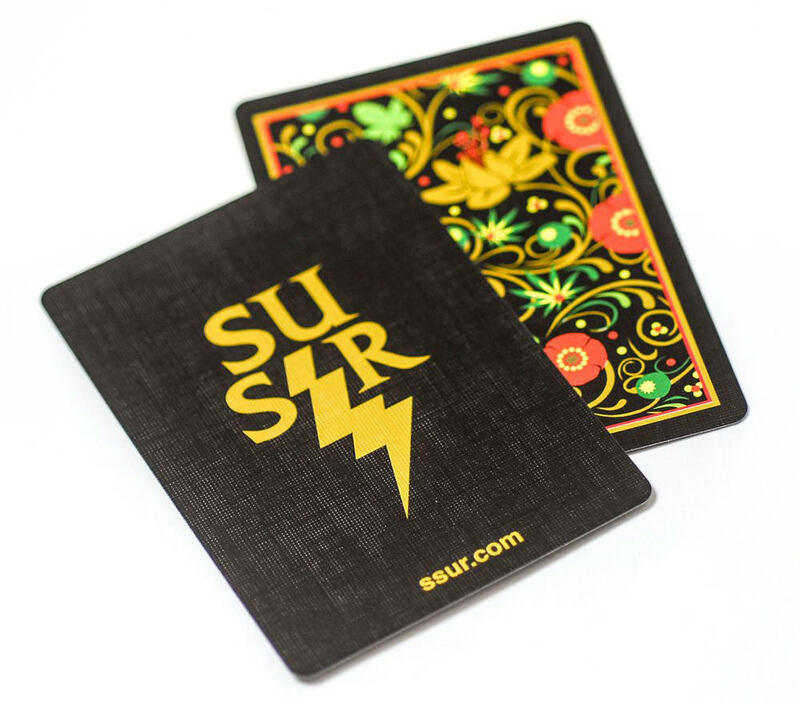 I’ve given the source with each design from where you can buy them. 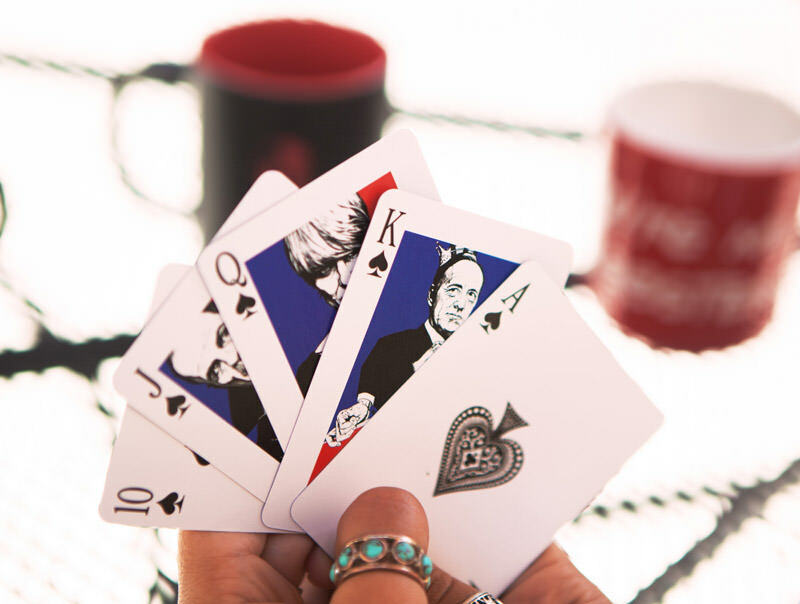 So, go ahead, give it a look and take your pick.